Produced to the highest quality standards, solid fuel consistently gives high heat output and exceptional ‘value-for-money’ performance. To get the best out of this 21st century fuel and reap the maximum benefits in terms of fuel efficiency, it is important to choose the solid fuel that is most suitable for use in your appliance. 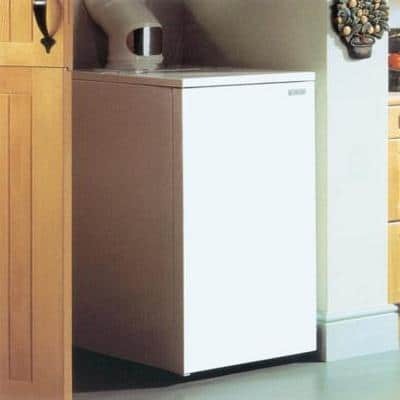 Choosing the right fuel for your heating appliance ensures excellent performance and economic usage. From an open fire, heating a single room, to a boiler providing central heating for an entire house, there is a solid fuel system and a fuel designed to meet your needs. The comprehensive range of heating appliances currently available has been developed to allow you to gain the full benefit from solid fuel. All open fires will burn house coal and some smokeless fuels. House coal is available in various sizes and an Approved Coal Merchant will give you details about the qualities available. House coal or wood must not be burnt in Smoke Control Areas.The larger sized manufactured smokeless fuels are ideal for open fires, while open fires with under-floor draught may also burn smaller manufactured fuels and Anthracite large nuts. Closed appliances (except gravity feed types) burn a wide variety of manufactured smokeless fuels and Anthracite large nuts. These are smaller than open fire fuels and give a denser fire-bed and a more efficient performance. 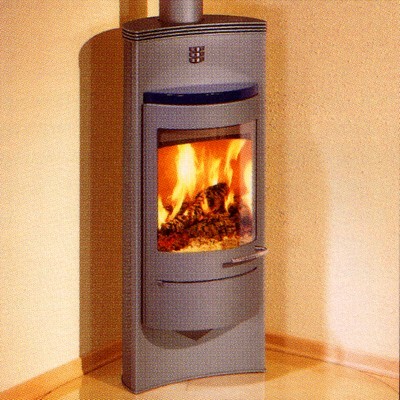 Multi-fuel appliances can burn open fire smokeless fuels. 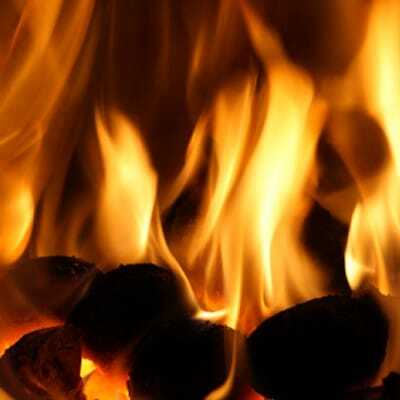 If you don’t live in a Smoke Control Area you can also burn house coal or wood. Contact your local Environmental Health Department for more information about Smoke Control Areas. Download the SFA Guide to Solid Mineral Fuels and the Solid Fuel Guide for more information on suitable fuels. Alternatively, you can order printed brochures on our literature page. Burning Wood? – Visit our Wood Fuel Page for more tips on using wood fuel.